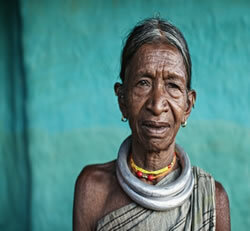 The Gadavas are a tribe of Agriculturists, coolies and huntres. The Gadavas are also employed as bearers in the hills and carry palanquins. There is a tradition that the tribes owes its name to the fact that its ancestors emigrated from the bank of Godavery river. Gadavas mainly live in Khairput, K.Gumma , Kalimrela and Korukonda Block of Malkangiri district.